A great post. I learned a lot about the properties of butterflyweed and foxglove. I found the bit about the Monarch butterflies very interesting as well. It seems that all we really need for good health and healing is nature and some knowledge. Holli, this was an amazing, and insightful article! I learned a lot. 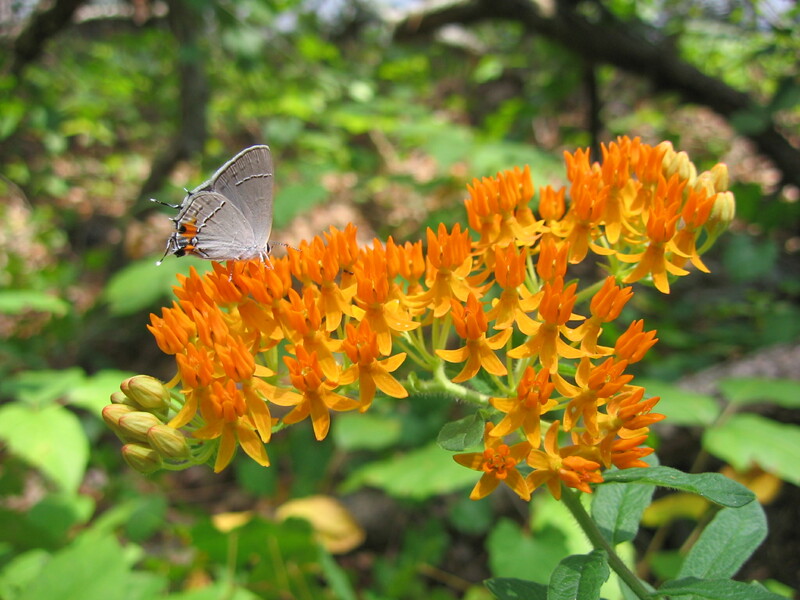 The medical applications and history of the Butterflyweed, are very fascinating. I thought there must have been something more to this attractive weed. It really stands out!